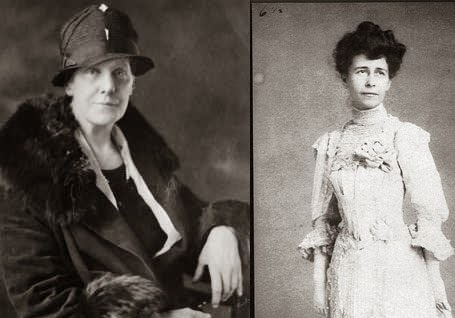 Anna Jarvis's original intention was that Mother’s Day would be a day to honor the sacrifices women made for their families. 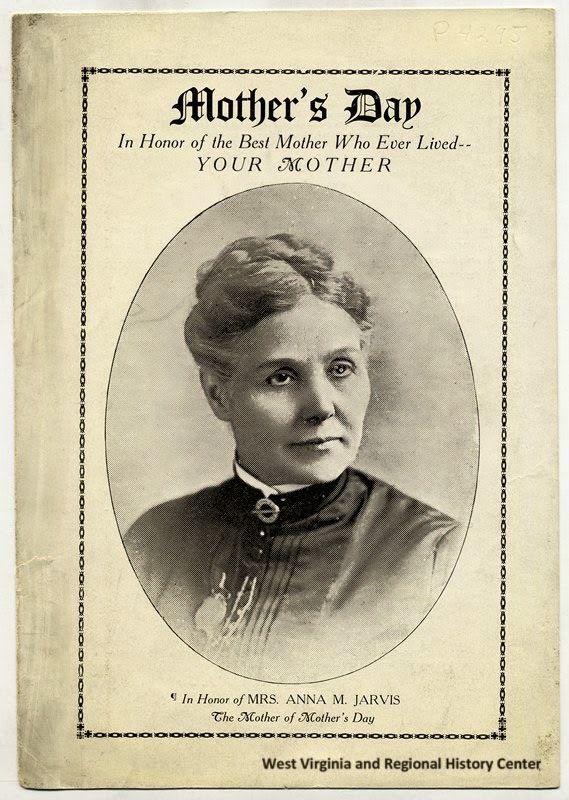 The first Mother’s Day was held in May 1908 in a Methodist church hall where Ann Jarvis had taught Sunday school in West Virginia, and at the Wanamaker’s department store auditorium in Philadelphia. Anna Jarvis went to the Philadelphia event, and sent 500 white carnations to decorate the West Virginia event because they were her mother’s favorite flower. For the next six years, Jarvis campaigned to have this day for women recognized on a national level. She wrote numerous letters and instructed supporters to wear a white carnation, take their mother to church, hold a family lunch or at the very least write a letter home. 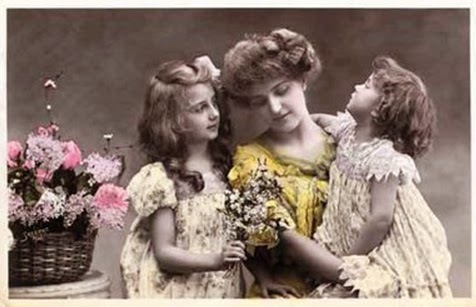 Eventually, in 1914, Congress made Mother’s Day an official holiday. 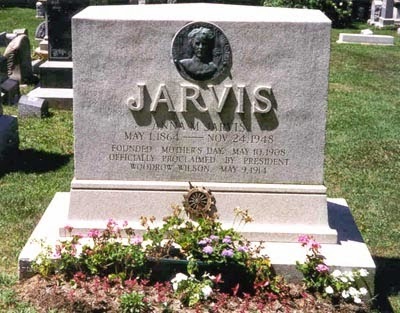 By that time, Jarvis was the president of the Mother’s Day International Association — but her elation at the day to honor moms finally gaining recognition was short lived. Confectioners and department stores quickly jumped on the Mother’s Day bandwagon, selling special gifts and greeting cards. Telegraph companies encouraged people to send wires home rather than letters. Florists increased the price of white carnations, which became the emblem for Mother’s Day. “This is the wrong spirit” Jarvis told the Miami Daily News in a heated interview in 1924.